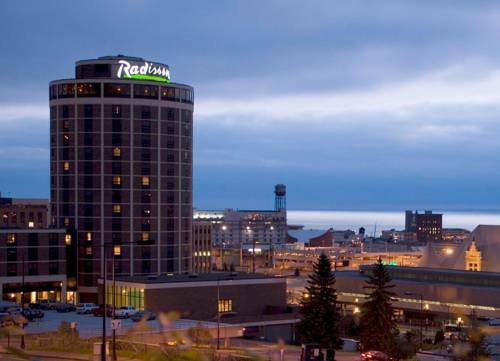 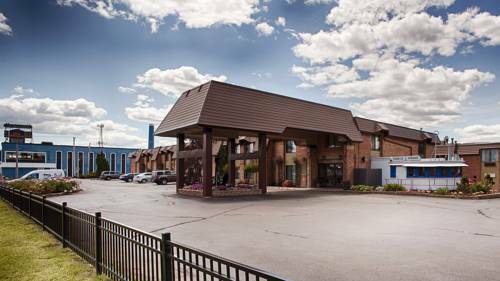 Best Western Plus Spirit Mountain Duluth is a great site to visit for more than one day, Skyline Terrace is a great site to camp nearby. 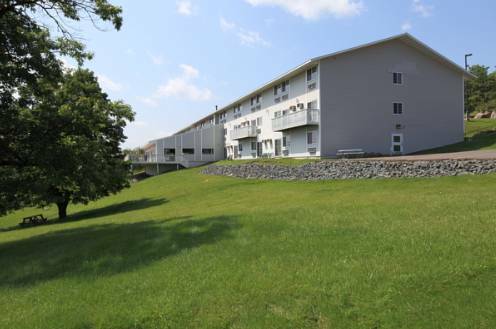 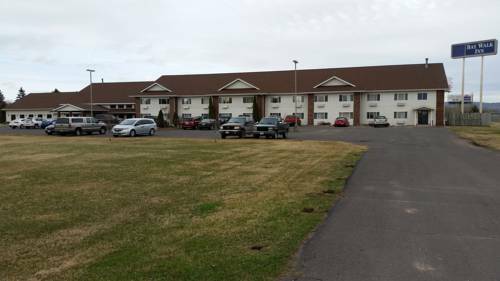 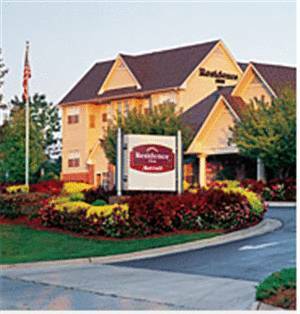 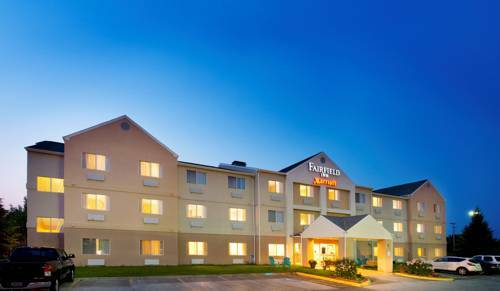 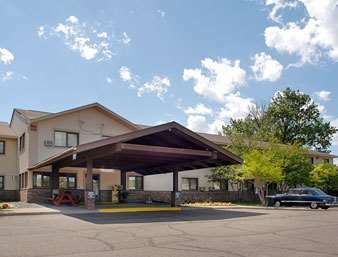 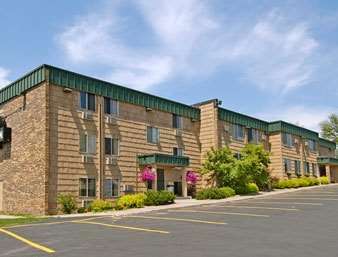 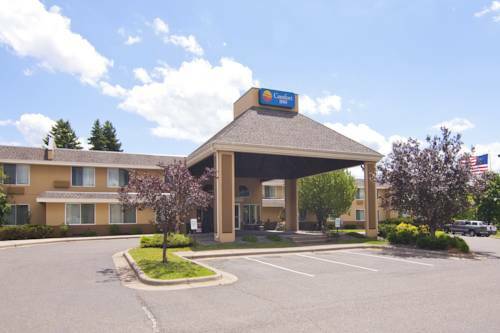 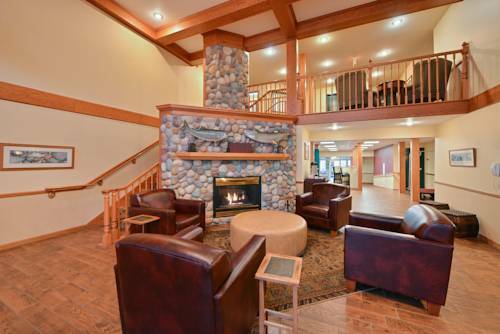 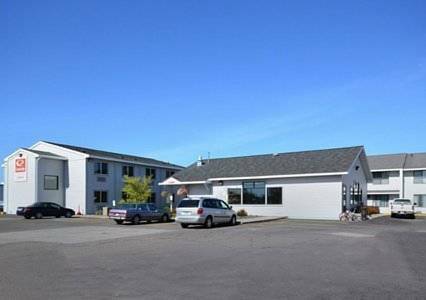 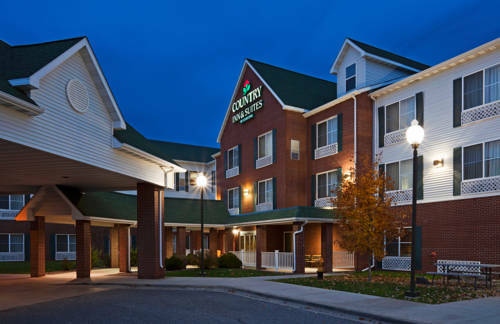 These are some other hotels near Best Western Plus Spirit Mountain Duluth, Proctor. 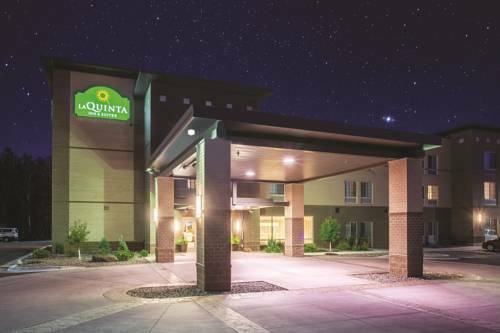 These outdoors activities are available near Best Western Plus Spirit Mountain Duluth.